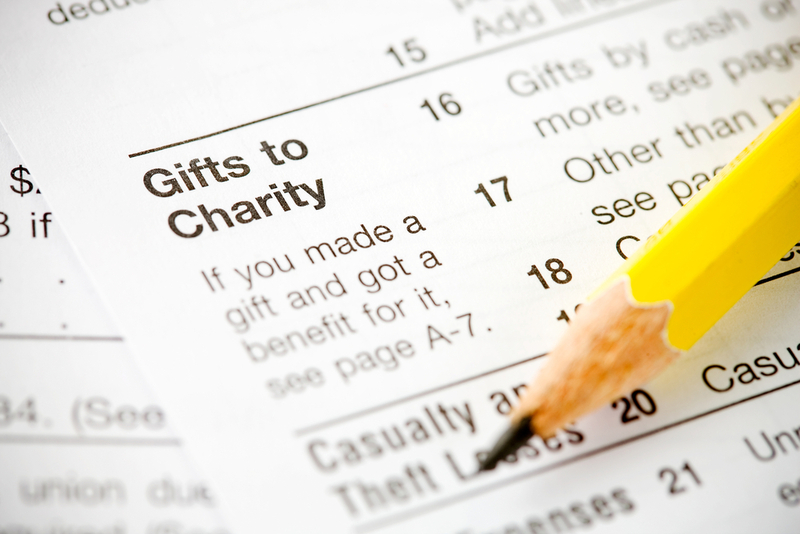 Charitable Giving Options Under the New Tax Law – Kathleen A. Browning Sheridan, Esq., P.C. Another way to concentrate charitable giving is to establish a donor-advised fund (DAF) through a public charity. A DAF allows you to make a charitable donation to the fund and receive the tax benefit immediately. The money is placed in an account where it can be invested and grow tax-free. You can then make donations to charities from the account at any time, in addition to adding to the account. As with any investment, you need to do research before establishing a DAF. Make sure you understand the fees involved and whether there are any limits on the charitable contributions you can make. You should consult with your financial advisor before taking any steps. For more information on how to maximize your charitable giving under the new tax law, click here.